For more information on the books, click on covers or headlines. Most have links to pages specifically for these titles with excerpts, trivia, games and extra features. This witty, light book takes a fresh spin on all the mistakes we make everyday that end up costing us big in our wallets, our health, our homes, and beyond. Topics covered are Yourself (appearance, skills, all things you), Your Home, Your Cooking, Your Money, Your Relationships & Family, and Your Health. 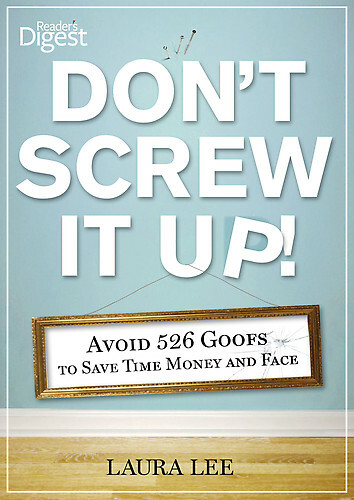 This perfect combination of humor and wisdom entertains readers as they learn how to make their lives better by avoiding and remedying common screw-ups. 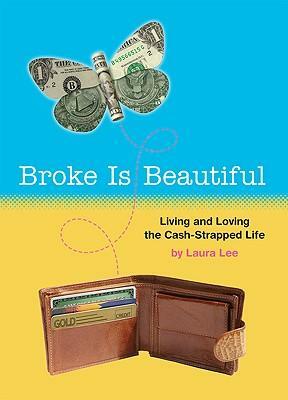 The economic downturn has forced nearly everyone into a life of limited means, but author Laura Lee was broke before it was cool. She won’t tell anyone to clip coupons or forego their morning latte—in fact, she won’t give any guidance on how to be saved from a dark financial destiny. 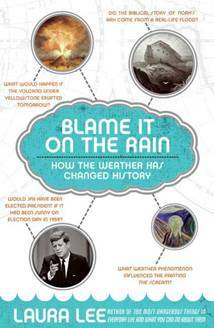 Instead she provides readers with a psychological how-to full of fun tidbits. Broke is Beautiful is an insightful compendium of history, inspiration, facts, and humor that all celebrate the lack of money as a gateway to more serenity, self-awareness, and yes, even security. In the tradition of Alain de Botton’s How Proust Can Change Your Life and Eric Wilson’s Against Happiness: In Praise of Melancholy, here is an unconventional take on a subject that is relevant to us all. It is quirky comfort for the (literally) poor soul: offering historical and geographic perspective, ponderings on consumerism and credit scores, and even recipes for ramen noodles. Read more on the Broke is Beautiful Blog. 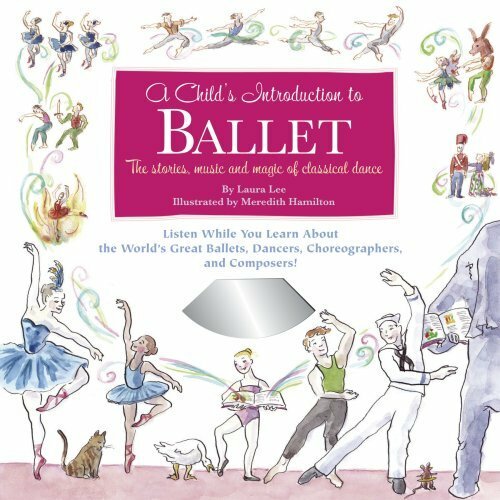 Written in cooperation with Valery Lantratov, People's Artist of Russia and director of the Russian National Ballet Foundation, Laura Lee's first children's book features ballet stories, history and fun facts with a CD featuring musical selections from such ballets as Swan Lake, The Nutcracker, Sleeping Beauty, Firebird and more. Featured on Good Morning America, CNN’s and Glamour Magazine. 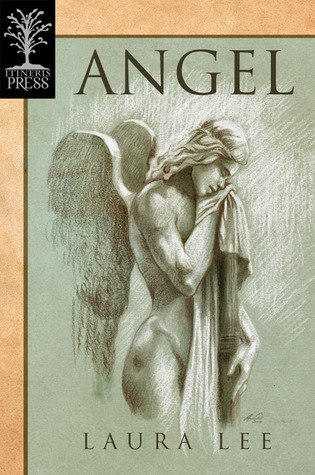 Available through the Canadian Amazon page by clicking on the cover above. 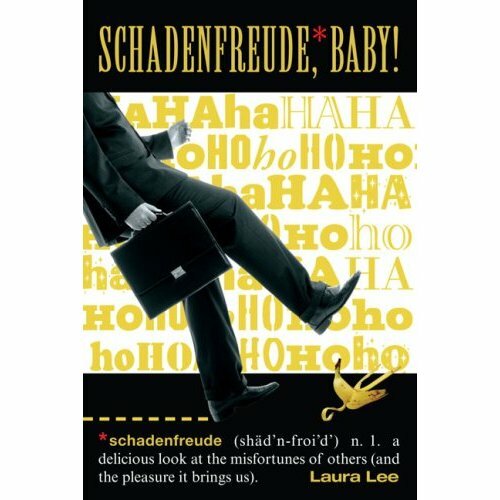 Schadenfreude has taken hold in the American vernacular. This German word translates, roughly, as “pleasure taken at someone else’s misfortune,” and it has been mentioned more than once on The Daily Show The Simpsons, Boston Legal, The Colbert Report, and Two and a Half Men, and was the theme of a song in the musical Avenue Q. This little book compiles scores of Schadenfreude moments, and takes a laughing look at our tendency to find humor in people's falls from grace. The sometimes we find humor in the tumble itself, but it is just as often our own reactions that are the focus of my humor. If you're a fan of the dark humor of books like The Darwin Awards you'll find much to love in this book. If, on the other hand, you enjoy the way the Daily Show and Colbert Report skewer the 24 hour news media for following Paris Hilton with bated breath, you'll find a healthy dose of that as well. The rich and powerful hoisted by their own petards, and the people who can't get enough of them are both treated in this little book. Laura Lee is one of the few people in America who has worked as both a professional mime and a corporate speech writer for major corporations and international dignitaries. One of the founding members of the Vorpmi Improvisational Comedy Troupe, a radio announcer for many years and the former public relations director for the Moscow Ballet and current producer of ballet productions and educational projects with the Russian National Ballet Foundation, she is the author of numerous books. Her writing has also appeared in such publications as The Futurist (cover story), Reader’s Digest, Seattle Magazine, Preservation, Smithsonian and Private Pilot. Of her writing, The San Francisco Chronicle said, "Lee's dry, humorous tone makes her a charming companion… She has a penchant for wordplay that is irresistible." 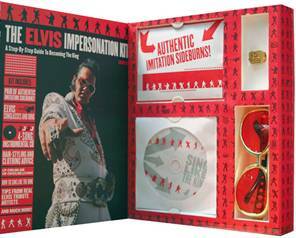 Do you want a personalized/autographed copy? Just include the name and dedication in the "optional instructions" field!